Discover our standard and special application ranges. 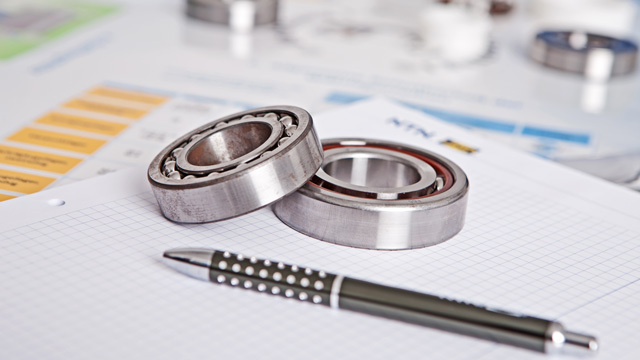 Benefit from the reliability and performance of the cylindrical roller bearings from NTN-SNR. Why choose an NTN-SNR cylindrical roller bearings? To ensure optimal contact pressure distribution and thus contribute to improved service life, NTN-SNR continues to work on the roller-to-ring contact performance. 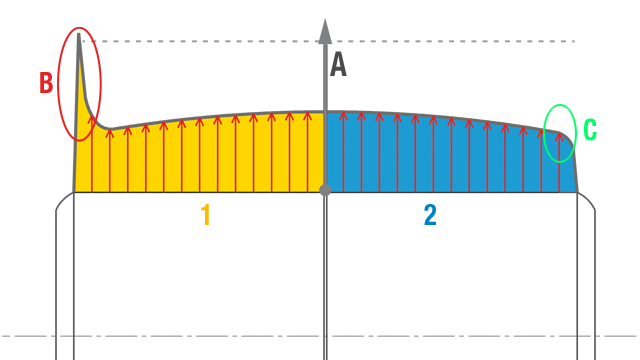 The cylindrical rollers NTN-SNR produces today have an optimized shape in order to limit the overpressures at the ends of the rollers (edge effect). As a result, the overall service life of the bearing is directly increased, even in applications with some misalignment.